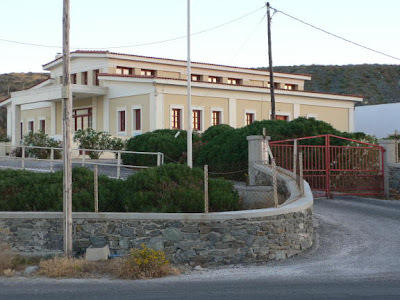 In 1993, Martin Kippenberger founded MOMAS, the Museum of Modern Art Syros, in an abandoned cement abattoir in the Greek island of Syros. The sole founder, Martin was also the manager, the director and the curator. There, Kippenberger invited artists to make and to present a piece of work at MOMAS. Ulrich Strotjohann, Johannes Wohnseifer, Stephen Prina, Cosima Von Bonin, Christopher Williams, Michel Majerus, Heimo Zobernig, and Christopher Wool all had solo shows there. Metro-Net is a global underground metro system of which Kippenberger started to construct entrances to in different cities around the world. 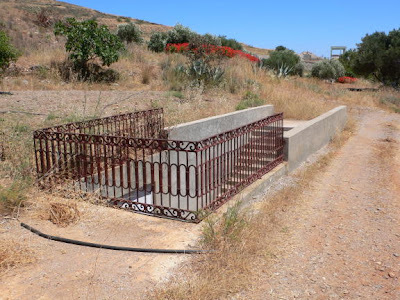 The underground network connected Syros in Greece, where the first subway entrance was built in 1993, with Dawson City in Canada and Münster in Germany, along with New York and Tokyo and other unrealised locations. 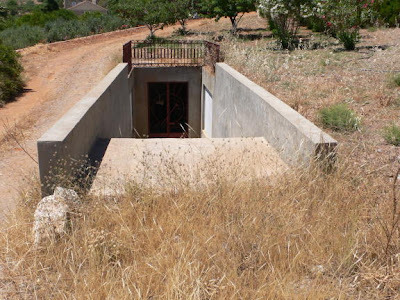 The artist planned to have subway entrances, exits and ventilation shafts installed in locations around the world. Martin Kippenberger died in 1997, aged 43. 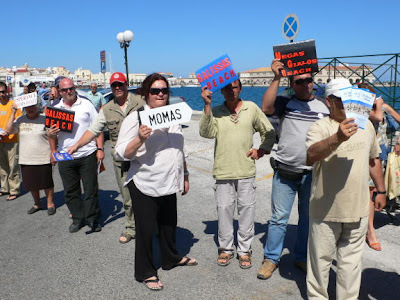 In May 2006, Maria Papadimitriou and Pablo Leon de la Barra, returned to the Island or Syros to do an archaeological tour and investigation of MOMAS and the entrance to the Metro-Net System.